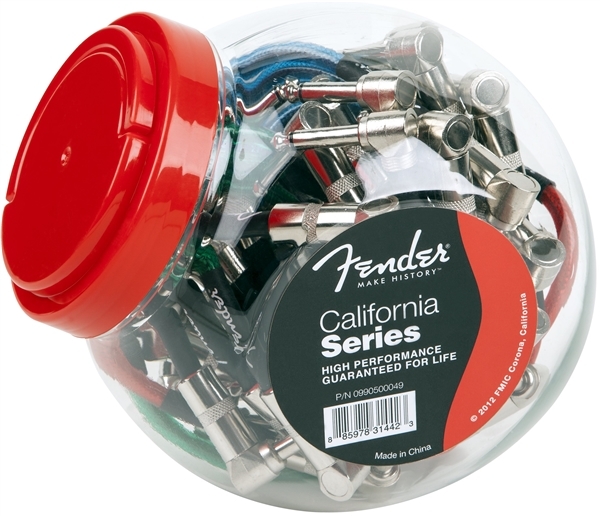 Fender California Series Cables are designed specifically for high performance. The braided shield is optimally stranded with OFC copper for superior sound quality and frequency balance. 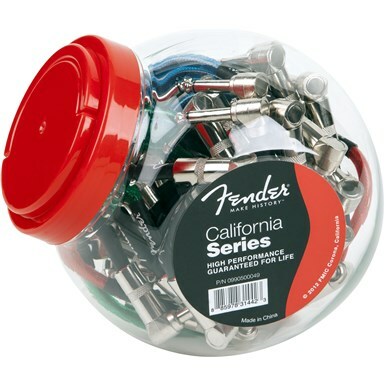 Backed by a lifetime guarantee, Fender cables are an excellent choice for all of your cable needs.